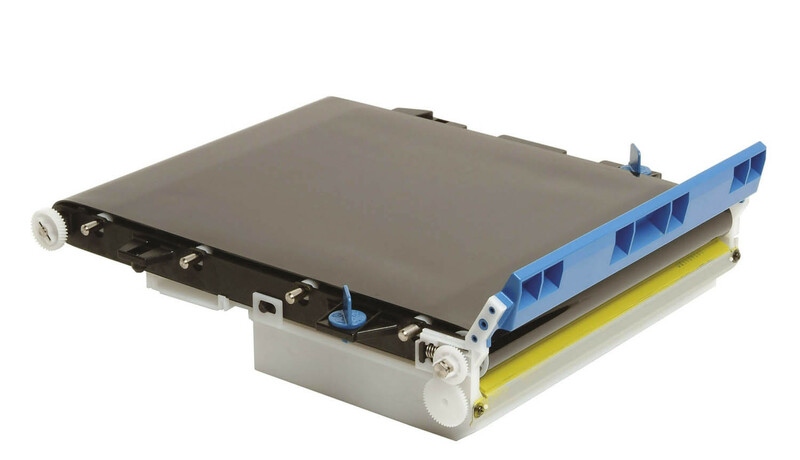 Oki Transfer Belt, for use in Oki 711 WT & C610 printers. Approximate page yield: 30,000. OEM: 44341902.